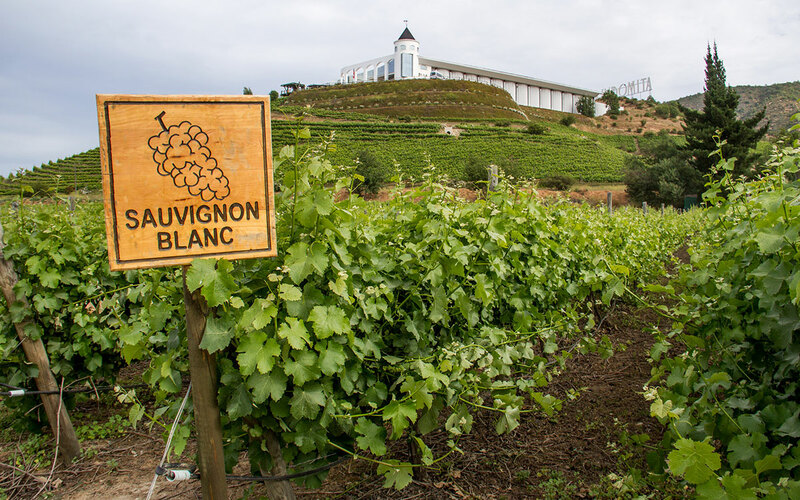 Spring is the perfect time to add a little spritz into you wine. Try our wine cocktail recipe, Cranberry Spritzer. This wine spritzer recipe is quite simple. 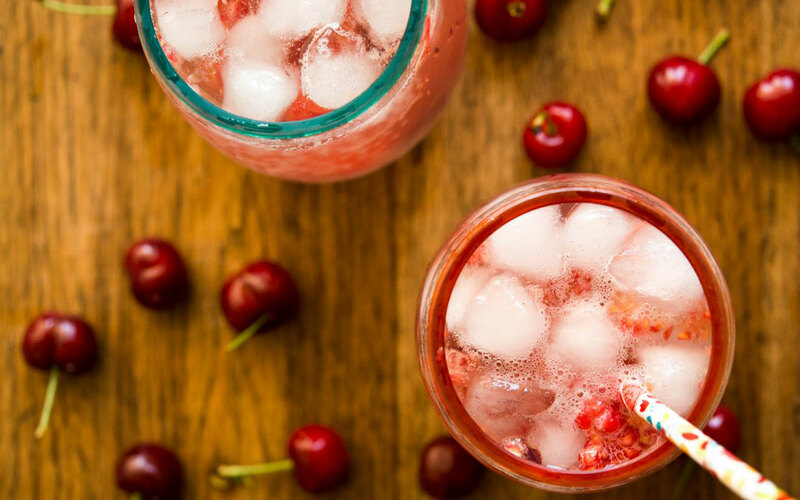 Using a pitcher, mix in two cups of your choice of cranberry juice, a cup of chilled Vin Bon Sauvignon Blanc/Chardonnay white wine, and a cup of chilled club soda or sparkling water, garnish with fresh cranberries – and there you have it! This batch should make about six large glasses.